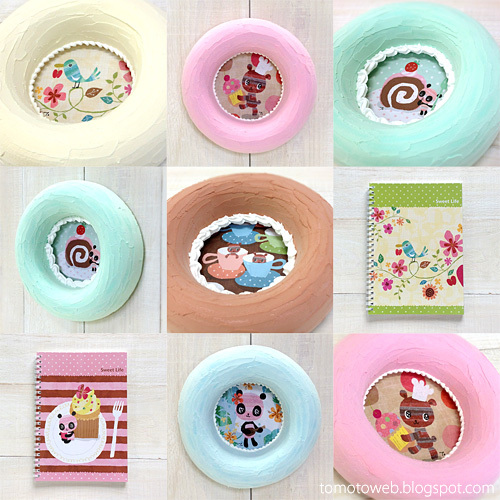 tomoto: Now on sale at Junie Moon online shop! Now on sale at Junie Moon online shop! Please check them out the lovely shop site!